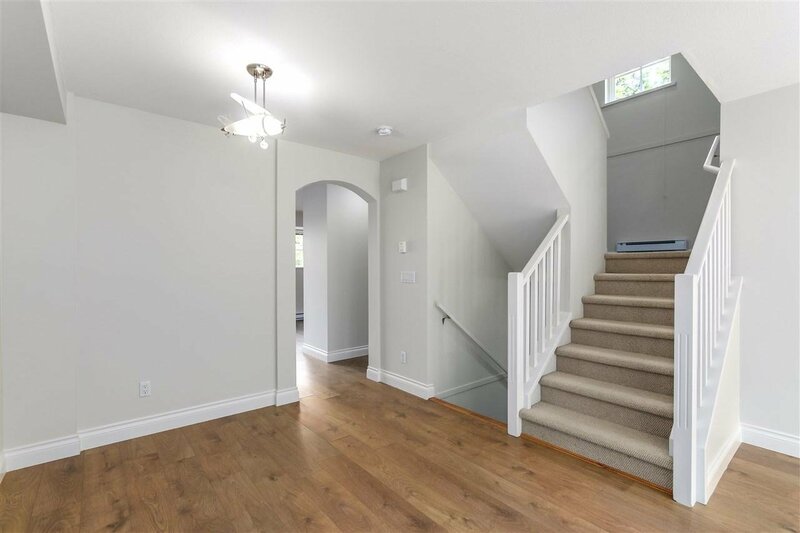 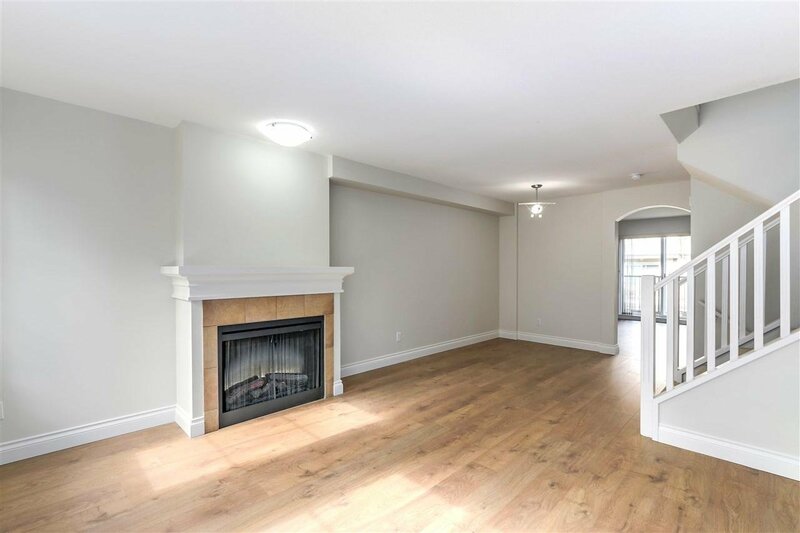 Strathmore Lane – The very best 4 bdrm townhouse in the quality-built complex. 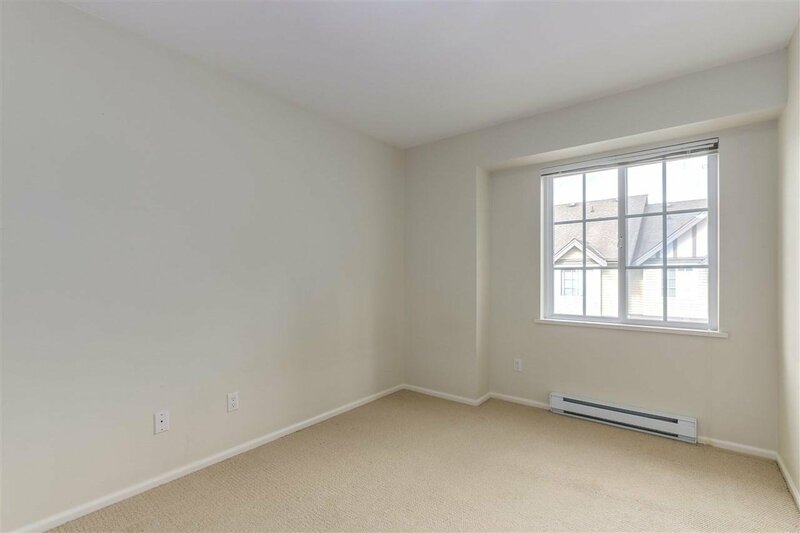 This is a spacious end unit with large private yard & double garage with 2 extra driveway parking. 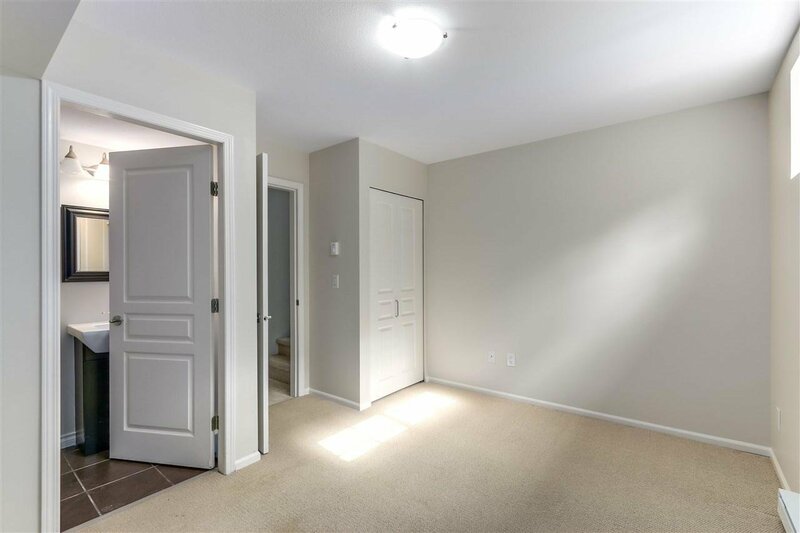 Nicely designed to optimize light with open living space. 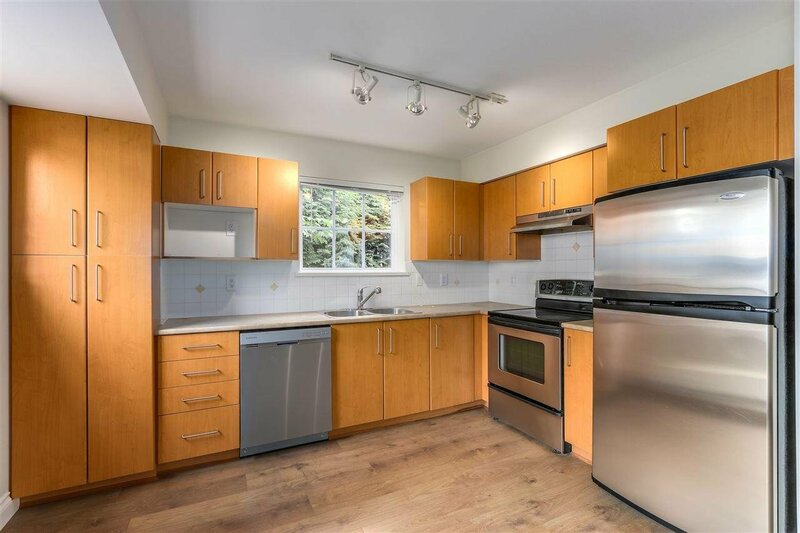 A bright gourmet kitchen, stainless steel appliances and granite countertops. 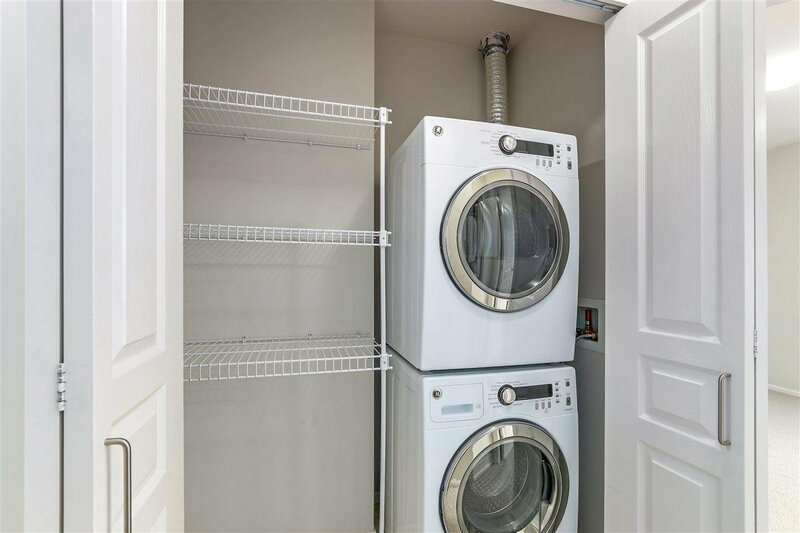 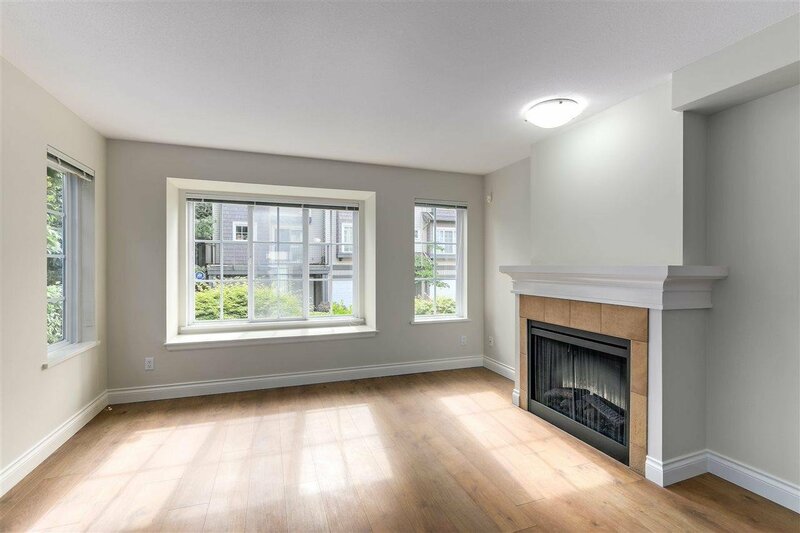 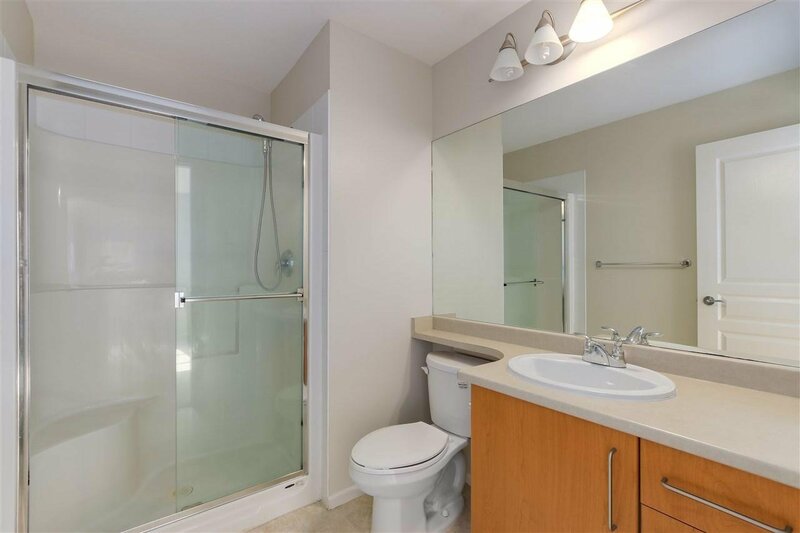 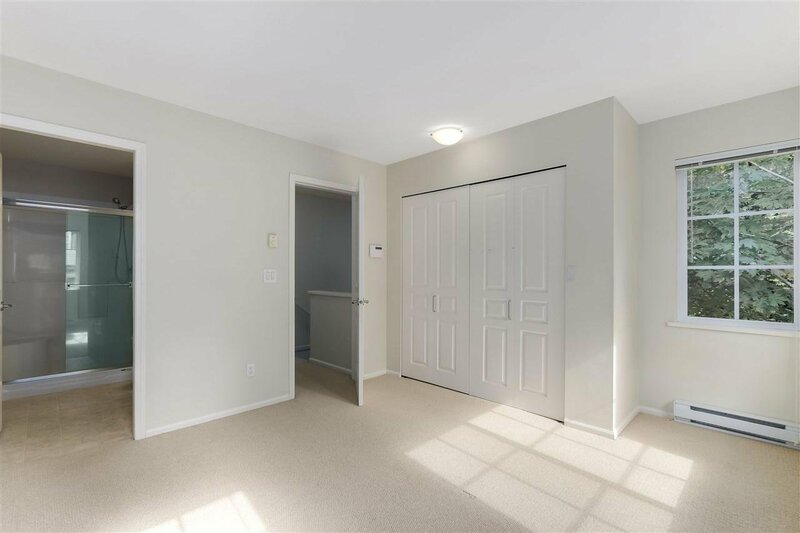 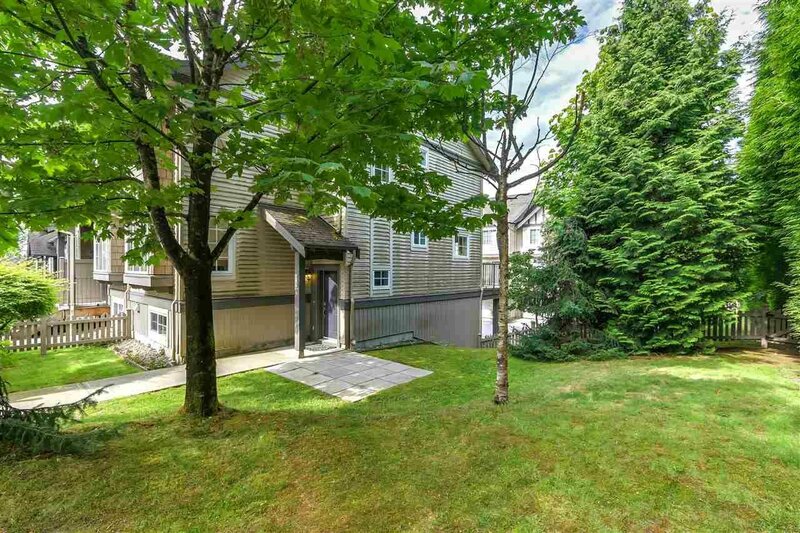 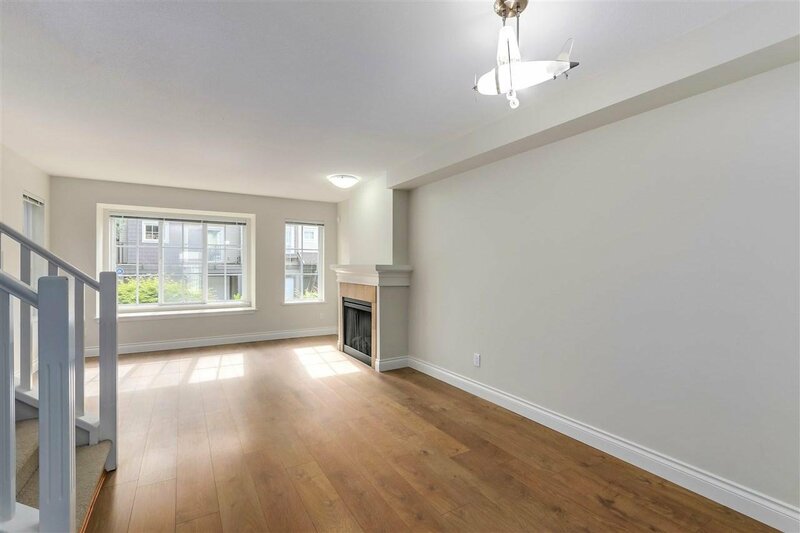 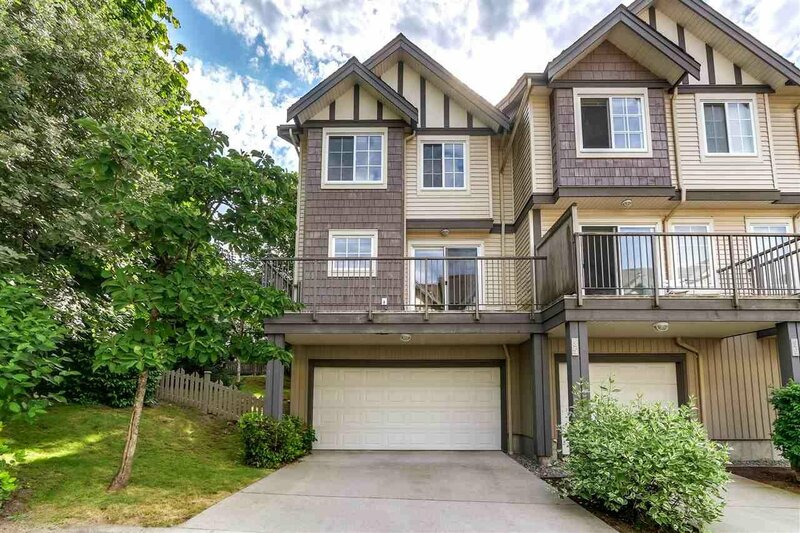 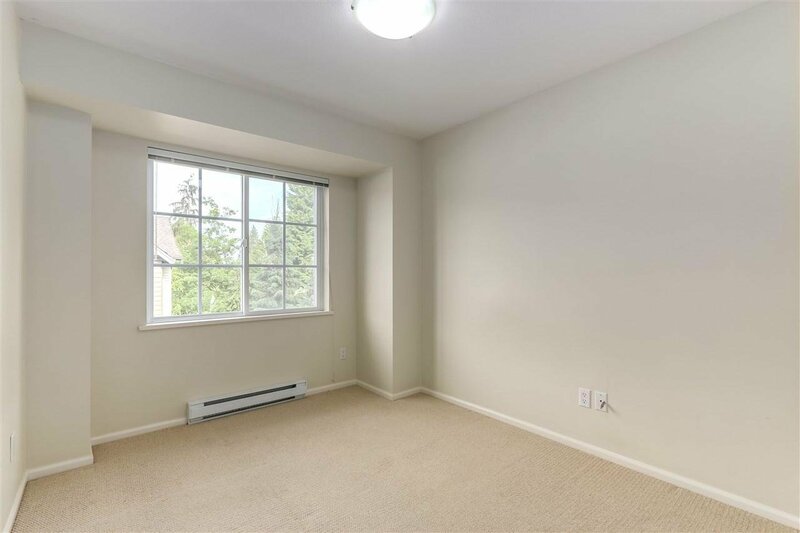 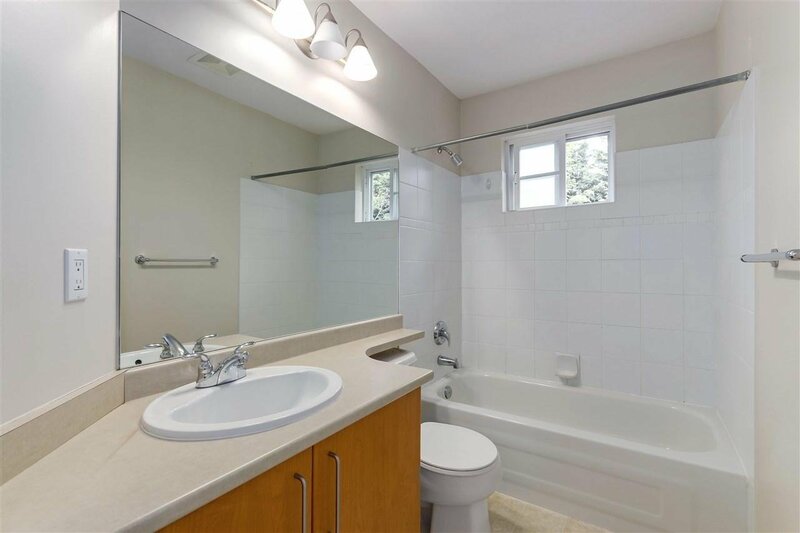 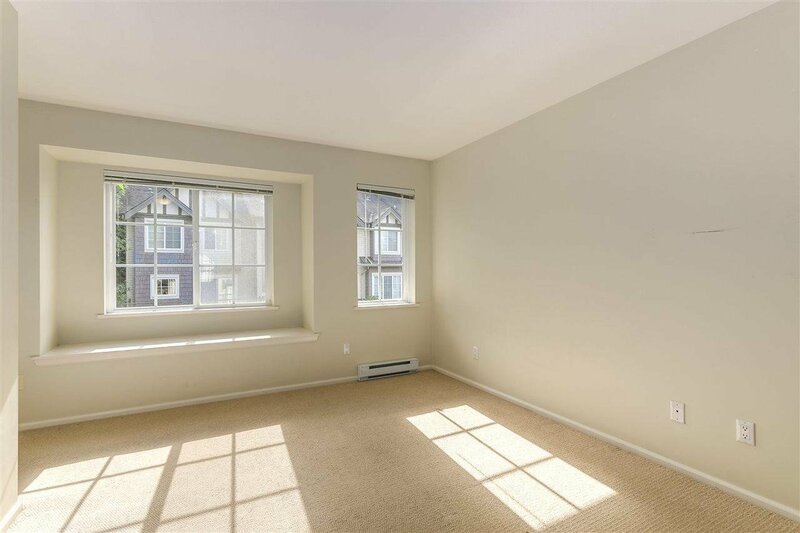 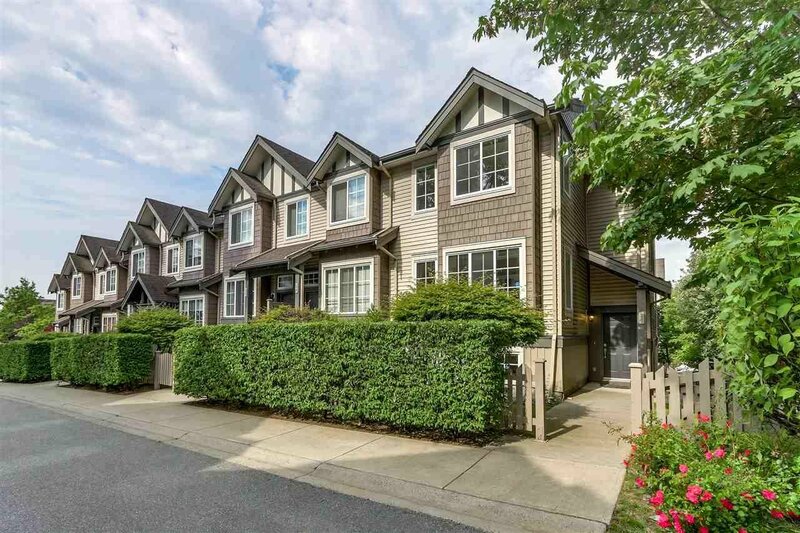 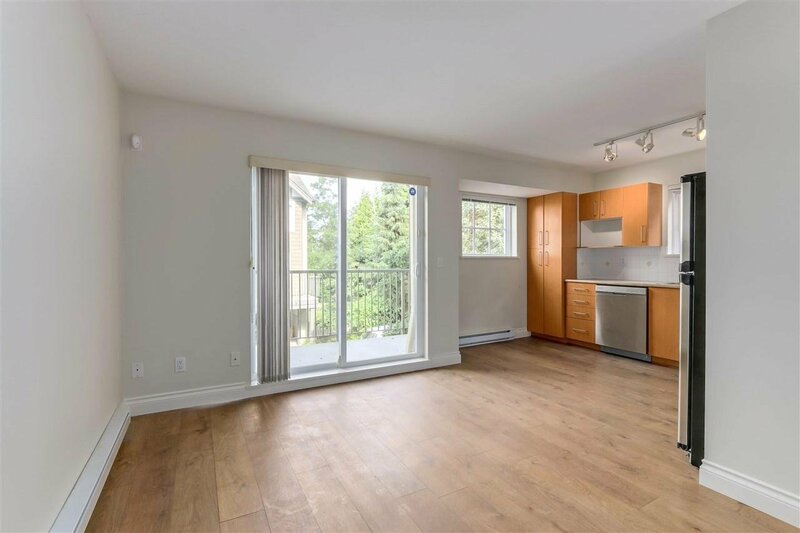 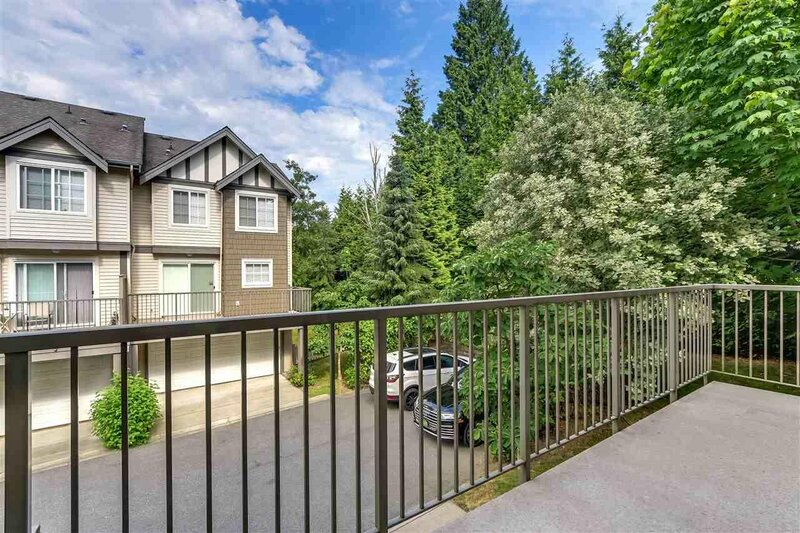 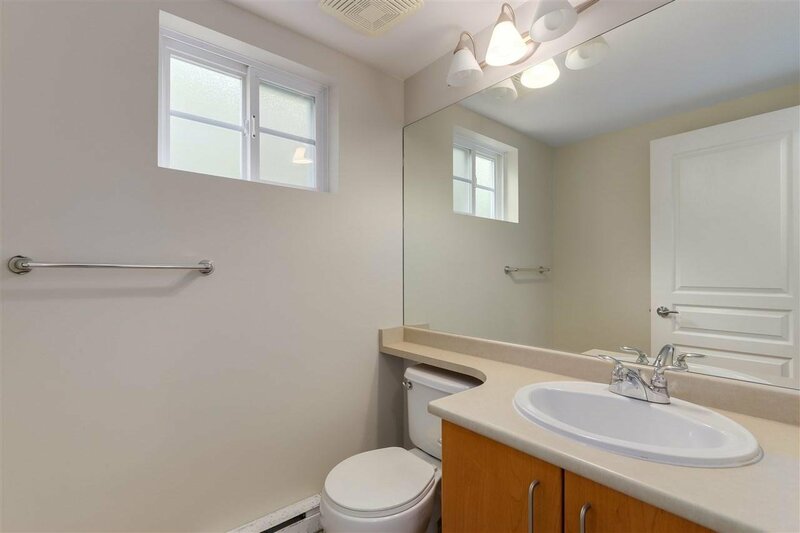 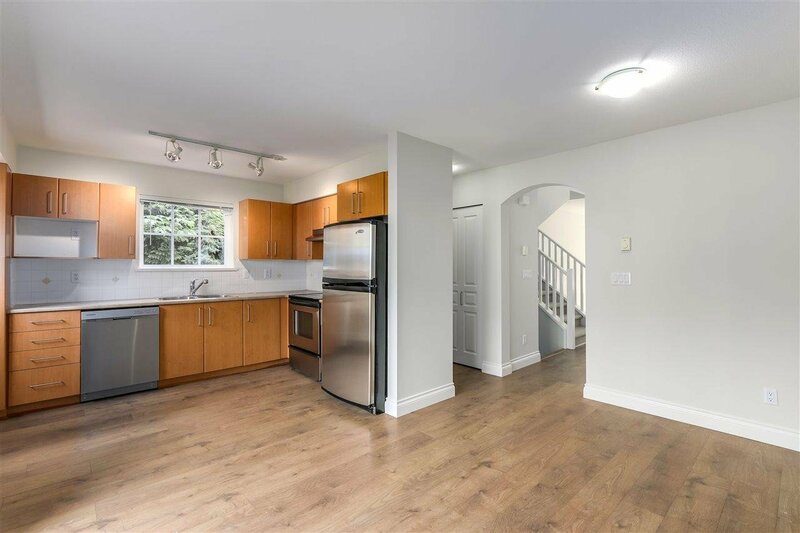 Very convenient location within walking distance to Lougheed Mall, Skytrain, recreation centre and public library.